I am a dedicated visual learner with a strong pursuit to push creative design. Having spent most my life surrounded by wooded and thick green acres of land, I grew up learning how to make these areas my canvas. Each day of my childhood I would spend most of my days outside finding rare resources to build and sculpt the story I was telling. Later I self-taught my way into fine art through oil painting, but I felt limited by the borders of the painting, and so it didn’t take long before I found myself pursuing graphic design. Design channels my attention to create projects that lead me into venturing out and learning about different niches of the world. I’m motivated to use design to solve problems and bring people joy through the experience of handmade and digital mediums. Where the ball players get free cones in uniform and there is a cash only sign hung up locates my hometown diner that serves up a plate of food and even better root beer float. The Dexter diner is a tiny hole-in-the-wall that deserves a brand voice to be remembered. Pulling inspiration from old western taverns and retro gas pumps. 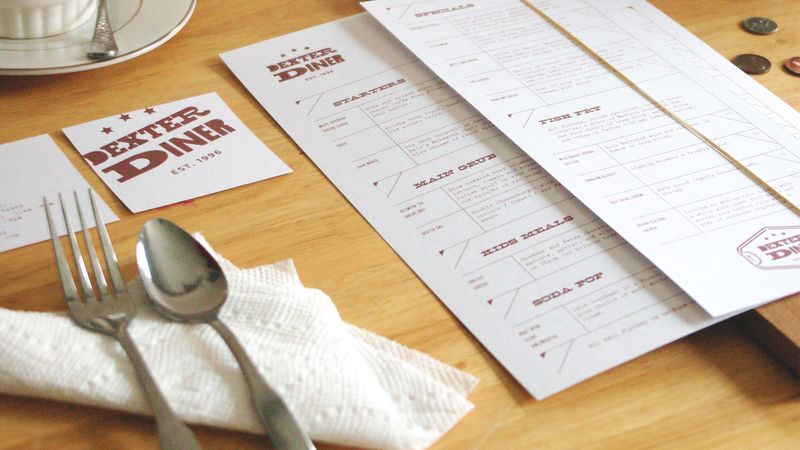 I developed an identity and designed their menus to align their environmental and collateral design. 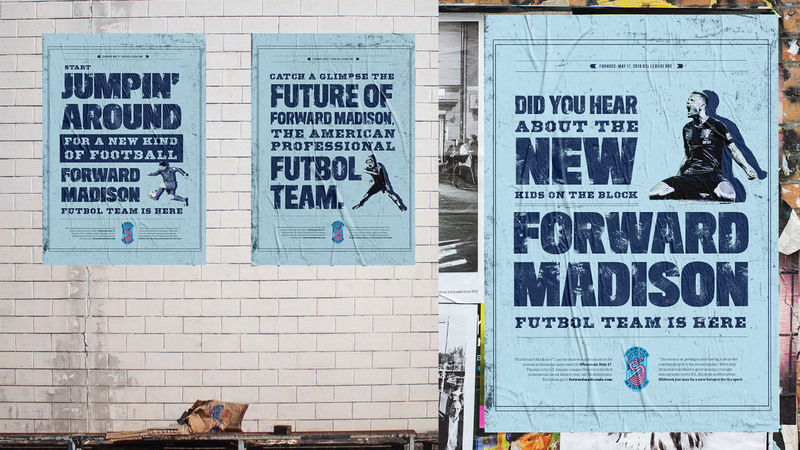 This public service campaign highlights the release of Forward Madison, the new American Professional Futbol Team. With the use of strong type and emotional photography, this poster series reveals the intensity of the team and new identity. Polaroid has made it’s way back into pop-culture and I wanted to capture (no pun intended) it’s sentimental invention to how far it’s come today. 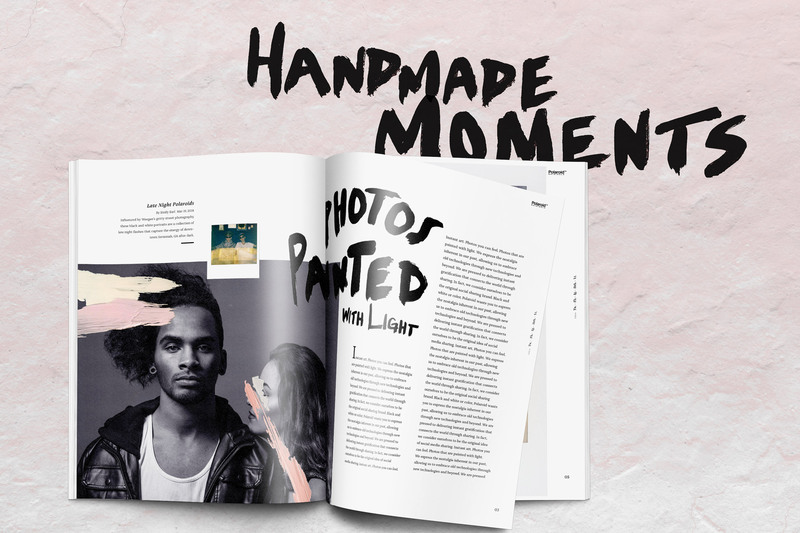 This brochure uses the combination of some hand lettering and personal painting marks to bring a more authentic voice to the Polaroid brand. Gnarly Knots is a Traditional Bavarian Style Pretzel Company based out of Winfield, IL. Given that this pretzel Co elevates the variety of pretzels, it seemed they could use a more distinctive brand voice—one that would draw the attention of pretzel lovers. 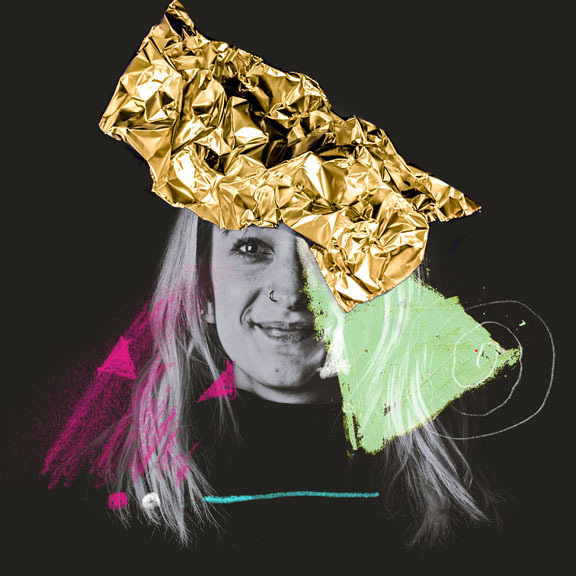 The resulting identity and website combines friendly icons and an offbeat color palette with a side of humor, making for a brand as unique as the business itself.